Historically Speaking with Angela Breidenbach! 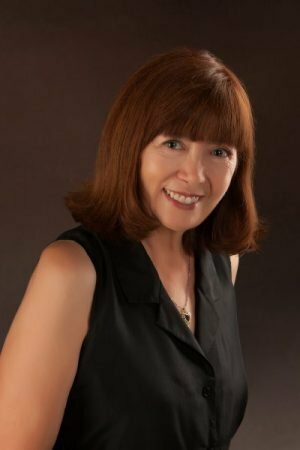 Angela’s radio guest, Rebecca DeMarino, talks about her ancestral love story and how that affected her writing. In this episode I’ll be interviewing my guest, Rebecca DeMarino, about her ancestral love story set in a lighthouse. I can’t wait to hear everything Rebecca has learned about her 9th great grandparents, what that has to do with a lighthouse, and all the fascinating details of this true, historical romance. 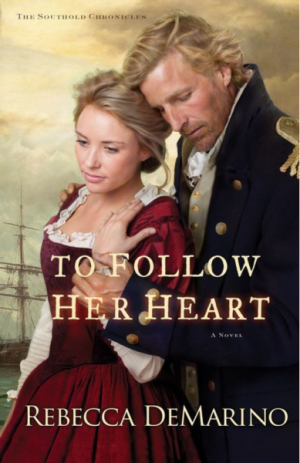 If you’re interested in learning more about Rebecca DeMarino or reading one of her books, we’ll feature her latest novel, To Follow Her Heart. 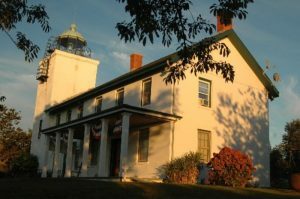 Horton’s Lighthouse, central setting to Rebecca DeMarino’s ancestral love story!